Whether you say pee-can or pee-kahn, in Louisiana we love our desserts and treats with pecans. Pecans are the only natural tree nut that grows in North America. Louisiana played a major roll with the development of the pecan industry. French settlers learned of the nut from Native Americans and incorporated it into their cooking. New Orleans, as a prominent international port, helped to establish the pecan trade industry. A famous slave gardener named, Antoine, at Oak Alley Plantation, located on the Great River Road (https://www.nps.gov/nr/travel/louisiana/riverroad.htm), was the first to successfully graft a pecan tree. He created a variety of pecans that could be cracked by hand. Orchards began to be planted and, from there on, pecans have been part of our culture and cuisine. 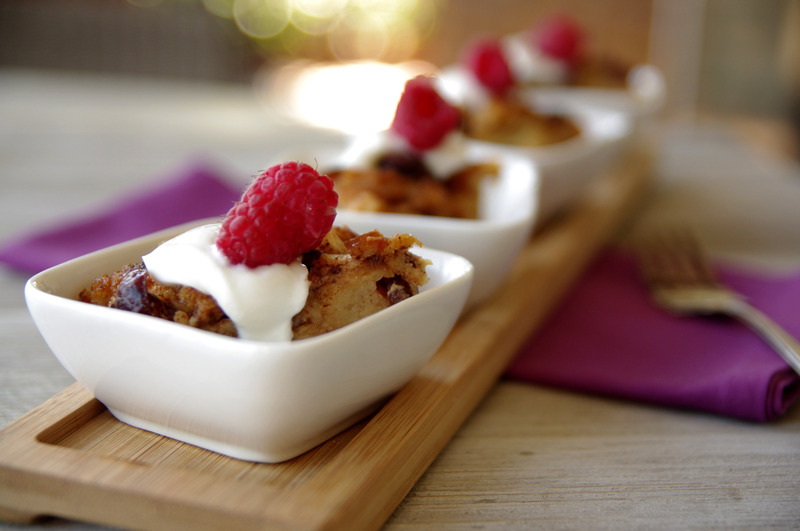 The following are two wonderful recipes that include pecans. Both can be made ahead of time and frozen or stored in a container for a days before a party or family gathering. Enjoy a part of our culture and tradition! 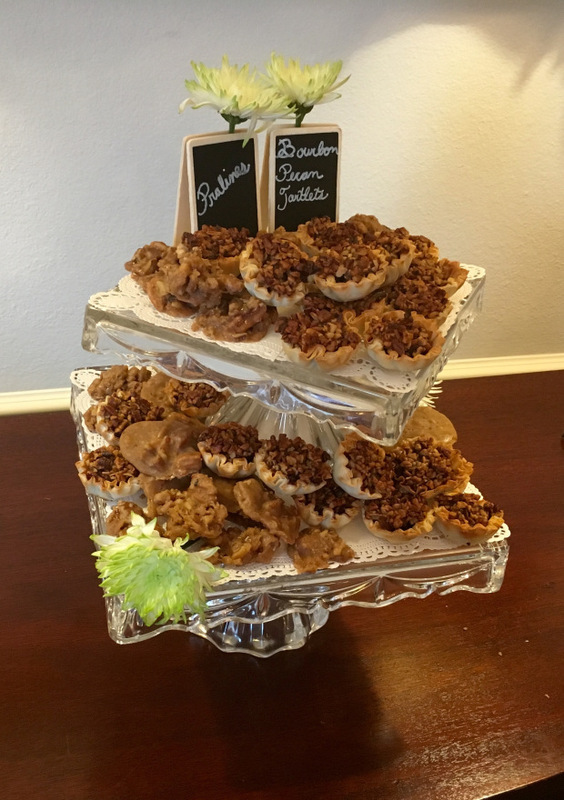 Bourbon Pecan Tartlets, RRR IV, and Senator Ellender’s Creole Pralines, RRR II. Photo by Meghan Poole. Arrange the pastry shells in a single layer on a lightly greased 10×15 inch baking sheet. Spoon the chocolate chips evenly into the shells. Combine the pecans, brown sugar, butter, bourbon and egg in a bowl and mix well. Spoon the pecan mixture into the prepared shells. Bake at 350° for 20 minutes or until golden brown. Remove to a wire rack to cool. store in an airtight container for up to 3 days, or freeze for up to 1 month. Another praline version to try is the microwave recipe found in RRR IV. Combine the sugar and heavy cream in a microwave-safe bowl and mix well. Microwave on high for 7 minutes; stir. Add the butter. Microwave on High for 7 minutes longer and stir vigorously. Stir in the pecans and vanilla. Drop by teaspoonfuls onto a baking sheet lined with waxed paper. Let stand until set. 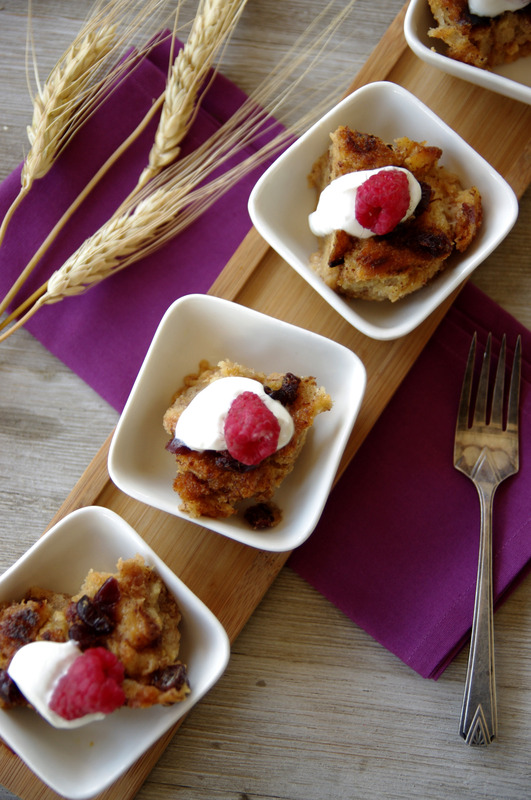 This delicious, lemony dessert is found in River Road Recipes I on page 195. You can find lemon drops on the candy aisle of your grocery store or even at the gas station. Gather kitchen tools and ingredients. Preheat the oven to 350°. Grease cookie sheet. Using a food processor, process the lemon drops as much as possible. Use a mortar and pestle to grind the processed lemon drops further if necessary. Sift the flour. Sifting the flour allows you to use less flour overall and makes for a lighter, fluffier cookie! Photo by Lauren De Witt. 2. Cream (mix) butter and sugar together using an electric mixer or by hand. 3. Add egg and lemon juice. 4. In a separate bowl, mix together the sifted flour, baking powder, salt, and lemon drops. 5. Add the flour mixture to the creamed mixture and mix together. 6. Drop by 1/2 teaspoonfuls onto greased cookie sheet. 7. Bake about 10 minutes, until sides begin to brown. 8. Cool slightly and remove from pan. The temperatures are rising, the days are getting longer, and invitations to barbeques, brunches and afternoon gatherings are in abundance. Nothing says summer quite like a lemon cream pie. Bright, sunny and deliciously tangy, I really can’t imagine a better dessert to compliment a barbeque feast or a weekend brunch. 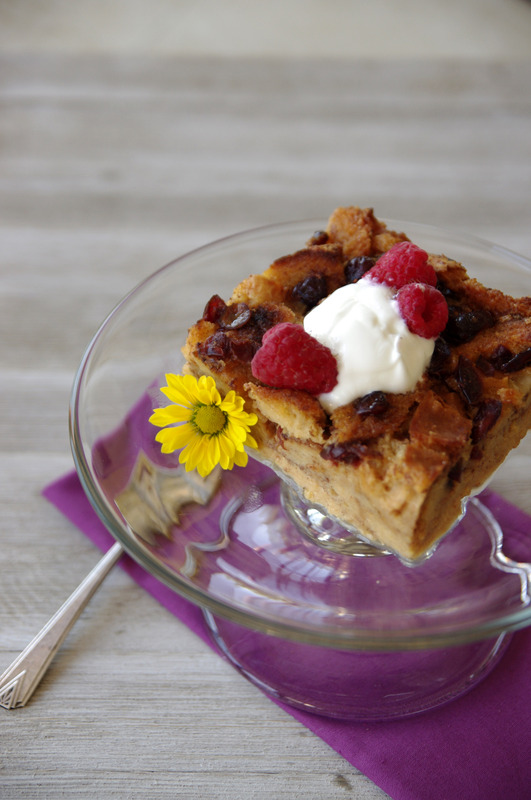 Make this pie your own by embellishing the top with lemon slices or wedges to make the perfect springtime statement. I’ll admit it, I have never been a fan of Shortbread Cookies. I thought them plain and boring, a little dry and crumbly. That is, until my sister-in-law revolutionized my thinking! This simple cookie actually provides an elegant backdrop for a wide variety of flavors. With a few tricks and a little creativity, the Shortbread Cookie can be dressed up or down to fit any occasion, and might very well become your new favorite! 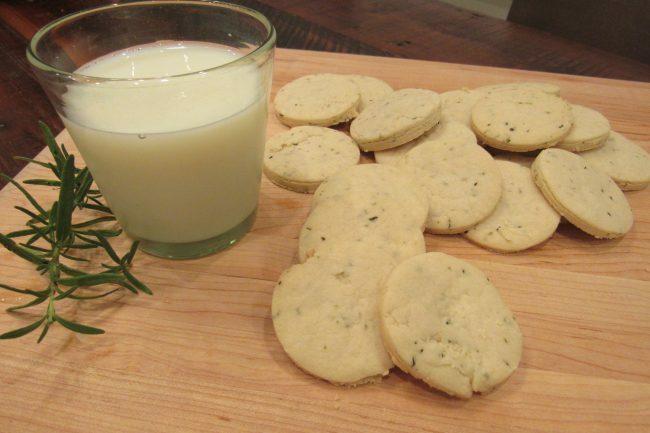 This recipe from River Road Recipes I is the basic Shortbread Cookie that we are all familiar with. Sift flour; cream butter; gradually work in confectioners’ sugar, again creaming thoroughly. Sift in flour a little at a time, mixing quickly and lightly. Chill dough for thirty minutes in refrigerator. Roll out dough to thickness of 1/2 inch on lightly floured surface. Cut shortbread with deep cookie cutter and place cookies on ungreased baking sheet. Prick surface of cookies with prong of fork. Bake five minutes at 325°, and then turn oven down to 300° and bake 20-30 minutes longer. Cookies should be light in color, not brown at all – slightly tan on the bottom. If seasoned for a week or so in covered tin box and stored in cool spot, they become much better. Will keep indefinitely. These variations to the above Scotch Shortbread Cookie recipe will take your shortbread cookies to new heights! I haven’t included specific measurements below as these variations are the result of trial and error, so just use your own judgment on what you think will taste good. Don’t be afraid to experiment! 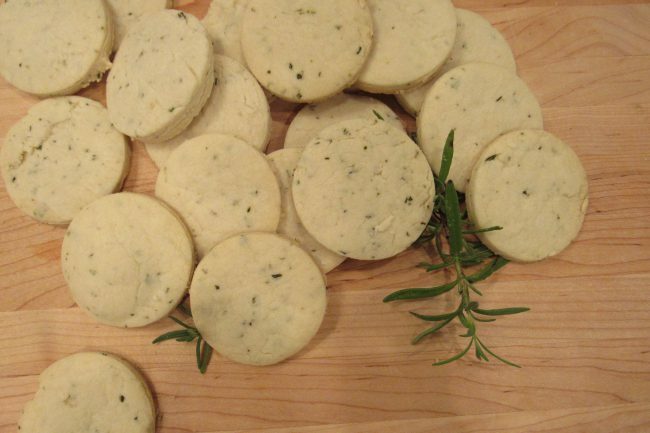 Add a rustic touch to the original Scotch Shortbread Cookie recipe by adding in several tablespoons of fresh chopped rosemary to the dough prior to chilling. Follow the remaining instructions as before. Make the scotch shortbread recipe as before, but instead of rolling thin and using a cookie cutter to form the cookies, roll the dough into small balls, then press your thumb into the middle of the ball to create an indentation. Spoon raspberry jam into the thumbprints and bake. After removing from the oven, mix a little confectioners’ sugar with water to make an icing and drizzle the icing over the top! This is probably my favorite variation, and the one my sister-in-law introduced me to. 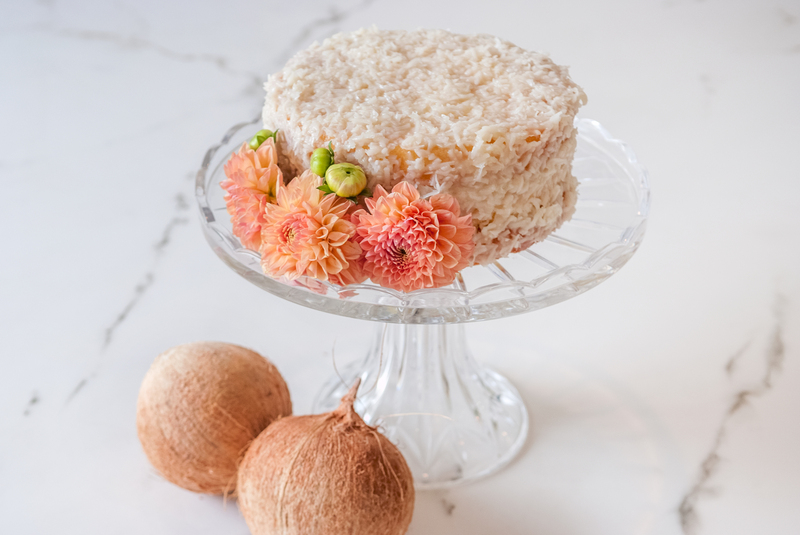 Follow the directions as before, but add coconut flakes to the dough prior to chilling. While the cookies are baking, mix confectioners’ sugar, water, and lime juice to taste together to make icing. The icing should be somewhat thick, so add additional confectioners’ sugar as needed in the event the icing becomes too watery. Once the cookies have cooled, spread the icing over the top. Finish by sprinkling lime zest over the tops of the iced cookies!